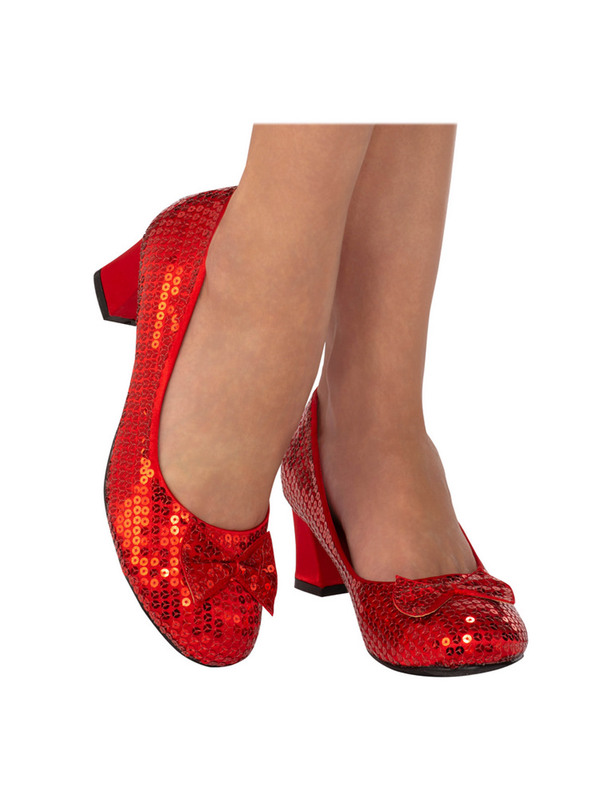 Perfect for finishing off your Wizard of Oz Dorothy costume, these adult red sequin pumps are sparkling and unforgettable! You'll feel like you're walking down the yellow brick road when you wear these high quality and comfortable must have costume shoes! Order yours today!